1 Comment on CAFD Must Haves! Despite the fact it’s pouring with rain today and the forecast for the next week looks roughly the same summer is most definitely on its way! 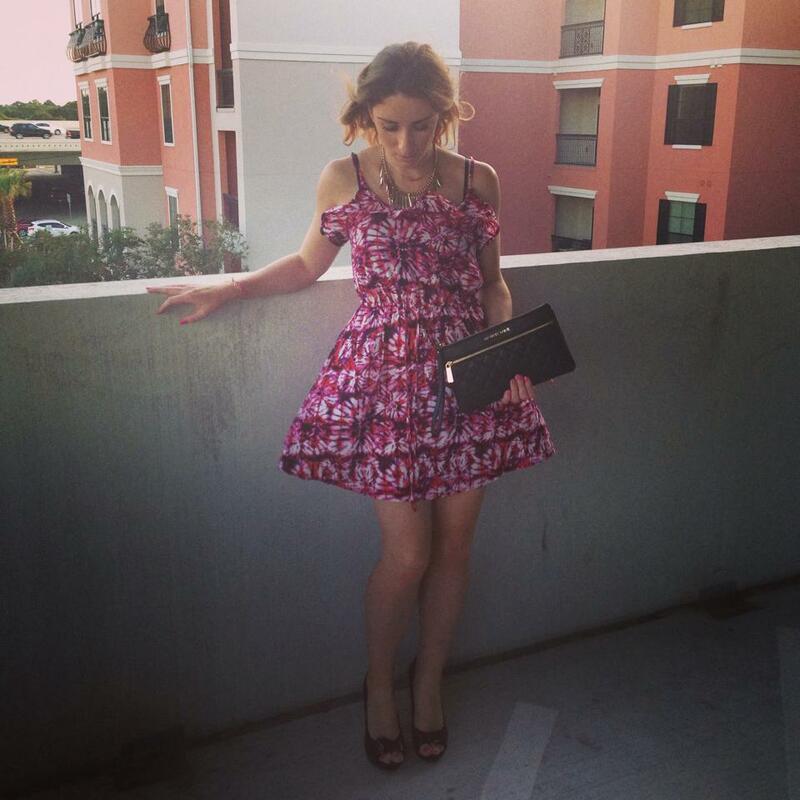 I CANNOT wait to utilize my summer outfits and embrace the hot Houston sun! 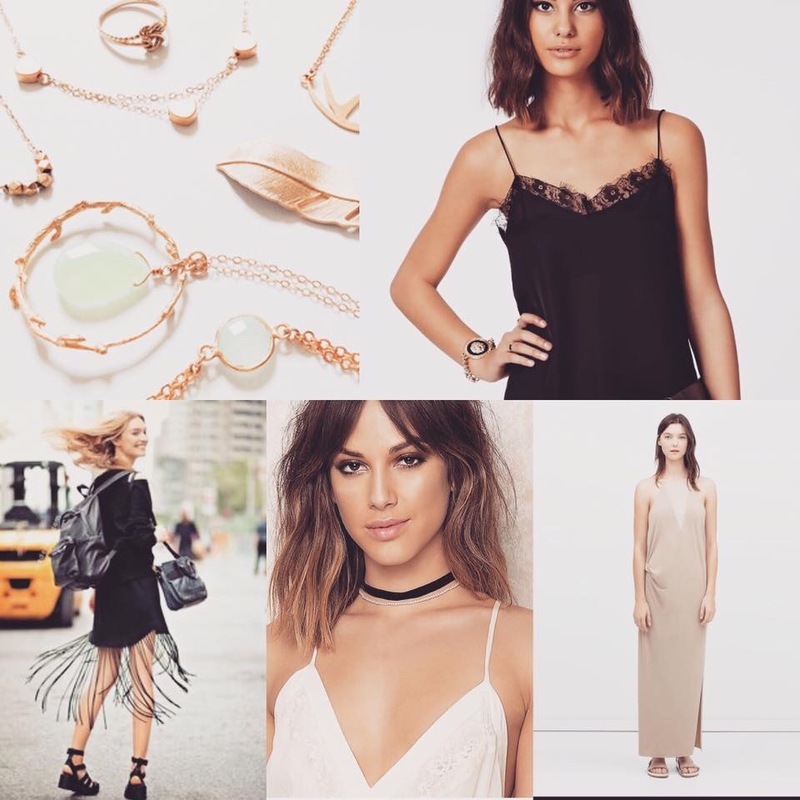 Here are some ‘must’ pieces we should be stocking up on now in order to be on trend this summer!! Choos And Fashion Doos what’s hot and what’s not!! Slip dresses can look great as a stand-alone and as a layering piece, and there’s no fear of a wardrobe malfunction. Say goodbye to platforms and say Hello to comfortable beautiful practicable Kitten Heels! Kitten heels add a dainty touch of femininity to your boyfriend jeans and trousers. the stripes are bolder, brighter and playful — the best accent to any outfit. From shoes to T-shirts to purses to dresses, stripes make any outfit instantly more stylish, flirty, and unique. Plus it’s a pattern that can go with anything. I just purchased a stripe dress from ASOS which will look great paired with converse & a denim shirt. As far as jewelry, throw away your ear climbers and statement earrings — they’ve both been replaced by the choker. Try all kinds, from ribbons to metallic hardware. “old school is the new school” when it comes to backpacks. And we’re not talking Jansport! Pick up a leather bag with some fringe for festival season – h&m have fabulous fringe bags just now! Pair a camisole with jeans, and it instantly gives a look some cool, girlie, retro flare, whether you’re wearing sneakers or heels. It’s all about delicate and dainty accessories — pavé diamond rings and bracelets! Enjoy adding these into your summer life!